He is dead but i really liked him. 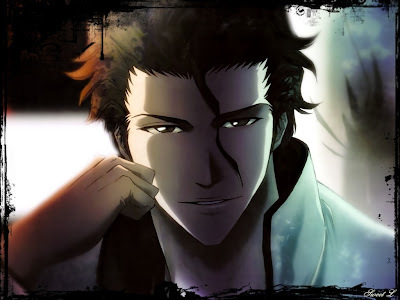 Aizen was a great antagonist in the Anime but he did a great job by destroying Central 46. It was epic when he killed almost all the captains. When Aizen battles it looks so easy, if you watch Aizen v Captains he was like a moving killing machine. I have to admit if he battled Ichigo again he would crush him. 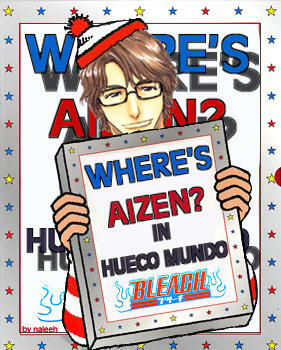 Ichigo is teenager,, while Aizen is peaking 500 and over lol how does he keep in shape. i loved how he was so pissed because he got beat by a human.